TFO (B.A.C X Sylarbomb) “9;The Fine Number” – Album Preview!!! 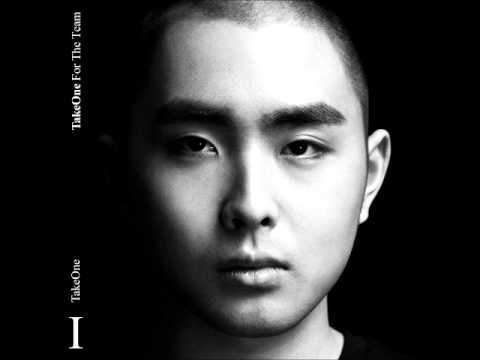 This is TFO‘s latest album “9: The FineNumber“. I still haven’t heard the whole album yet, but just by listening to the preview, I know that it is going to be a good album so I look forward to listening to all of it! Just as the title says, there are 9 songs included in this album and they all sound great! 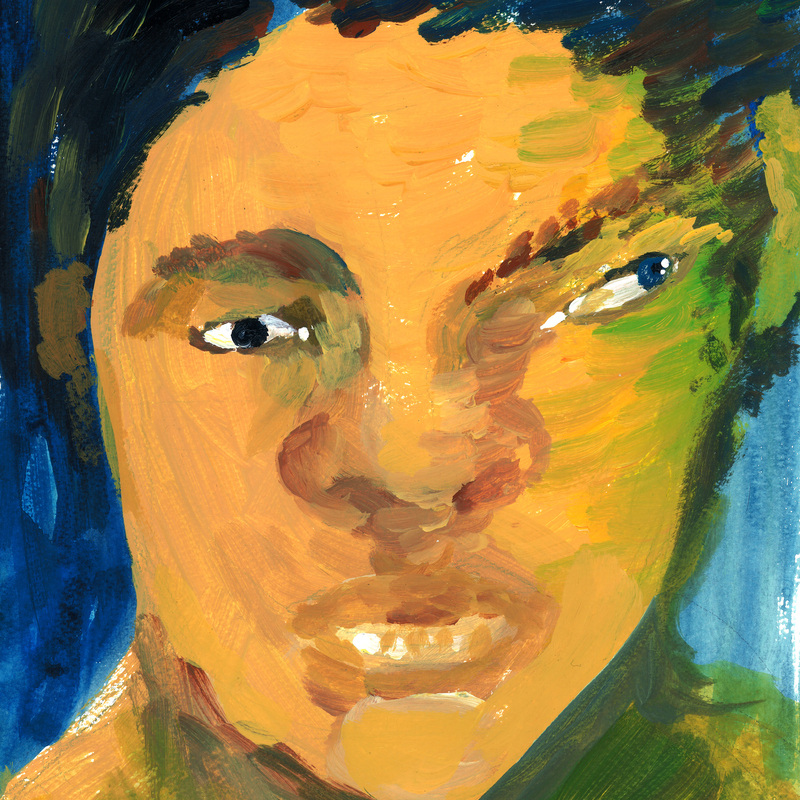 Check out the preview by TFO!!! Generations are a 7 member boy group who will be making a debut this November on the 21st! Their debut single will be the song “BRAVE IT OUT“. This group remind me of EXILE. They are like a young EXILE. 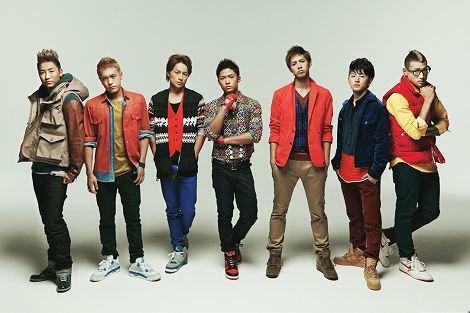 I like EXILE and I think they are great dancers, their style is great and their music videos are amazing. Just like EXILE, Generations are also awesome dancers, and their video is really good! As a debut song I think it’s a success! Plus, I really like it! I think it’s catchy! Radwimps are a Japanese four man rock band! It was my twin brother who introduced them to me! It was the song “DADA” which I heard for the first time! I heard it and I was impressed by their musical talents! Even now I am still impressed! I love “DADA” but when I heard their album “Zettai Zetsumei” I also fell in love with the song “Gkoui” Really I did! I love this song! The beat is good, it’s a rock song but it’s like there is an RnB-ish beat mixed in and chorus is catchy! 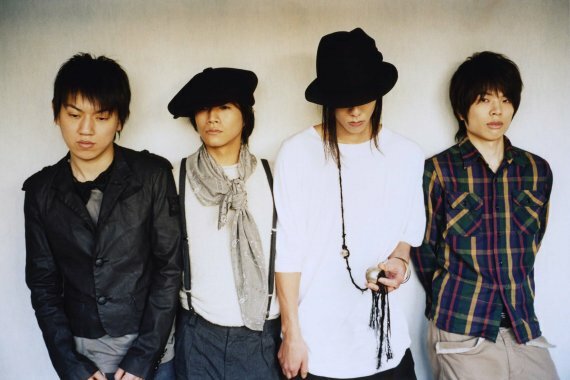 If you don’t know who Radwimps are, then please see if you can listen to their music…because it’s good! lol! Zettai Zetsumei is not a new album, but it is their latest album. It is their 6th studio album! Good music is on this album and so it is my recommendation! Gkoui, Gkoui, Gkoui, G!!!! Super catchy! If you don’t know what “Gkoui” means…then look in a dictionary! LOL! 100% “Bad Boy” – New MV!!! Korean time!!! 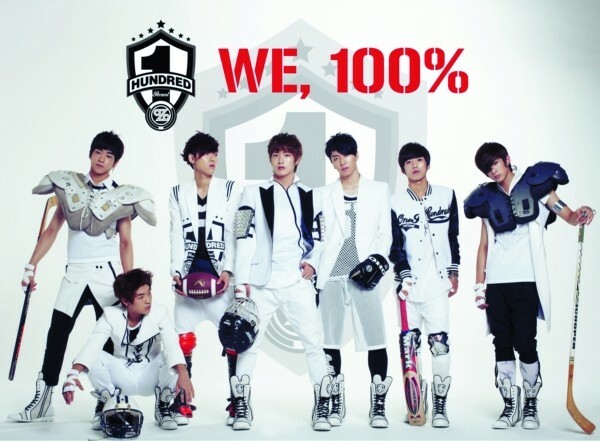 Okay, so 100% are a new boy band and their debut album “WE, 100%” has just been released! Now, their debut MV “Bad Boy” has also been released! I like the video and the song! The song is quite catchy (just like most of all Korean pop) and the video is good! I like the dance as well! I think it is funny! haha! In addition, the video is full of cool good-looking Korean guys also!! Woooo! I want a Korean boyfriend…or a Japanese one! LOL! Check it out! STi “잠실귀요미” – New MV!!! 東京女子流 TOKYO GIRLS’ STYLE – New MV “Bad Flower”!!! TOKYO GIRLS’ STYLE have released their music video “Bad Flower“! Actually, I have never listened to TOKYO GIRLS’ STYLE music before, but I do like this song! 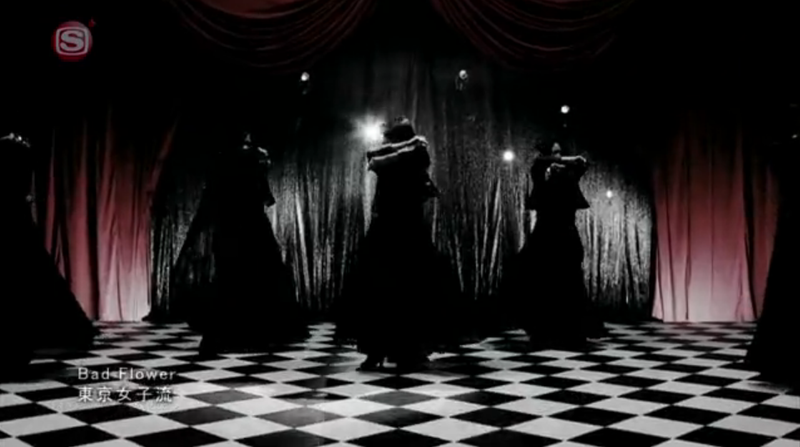 The video’s atmosphere is dark, and their outfits are dark but even so, I think the song is fun and up-beat! I do really like this song! I think it is catchy! I think this song is like Morning Musume’s music! 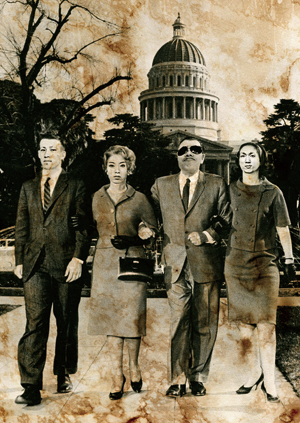 Hmm…Anyway, take a listen! KARA カラ “Pandora” – New MV & Mini-Album!!! G-Dragon ジードゥレゴン (ビッグバンBig Bang) “One of a Kind” – New PV!!! G-Dragon (member of Big Bang) has just released a teaser music video for his new single “One of a Kind“! I am LOVING it already! G-Dragon has used Hip-Hop beats which I love and just from watching this 30 second video, I think that the video and song will be really good! His Hip-Hop style reminds me of 2006 Big Bang when I think they were more Hip-Hop! 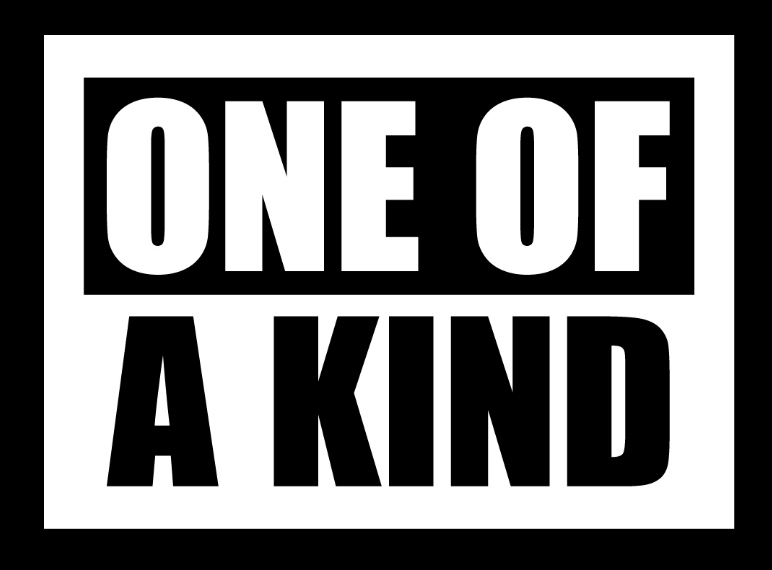 So, here is the teaser video for “One of a Kind” in which the video will be released on August 25th!!! I also love G-Dragon’s new hairstyle (he always changes it lol).